Our minimum order is only 20 pounds, our customer service is exceptional, and order turnaround time is a maximum of 1 business day. So you always receive freshly roasted coffee. Orders placed before 9 a.m. Eastern Time Monday through Friday are roasted and shipped the same day! Contact us today to start your partnership with Cafe Campesino. Learn more about our wholesale program by calling us today at 888-532-4728. You can also fill out our Wholesale Inquiry Form and we will get back with you within one business day. We make it easy -- our minimum is only 20 lbs. per order and you can mix and match any quantity/bag size to meet the minimum order requirement. We encourage small, regular orders to keep your inventory and the coffee you serve as fresh as possible. Online: Wholesale orders can be placed online 24/7 via email at info@cafecampesino.com. You can also call us at 888-532-4728, and we’ll get one set up for you. degassing valve should be thrown away. Foil bags: Heat-sealed, foil-laminate bags with a one-way valve. These barrier bags seal out moisture, oxygen, and light, providing for an extended shelf life. Kraft bags: Natural paper bags recommended for customers who will be transferring the coffee to a different storage container upon receipt of the delivery, or for those who will be consuming the coffee fairly quickly (within about one week). 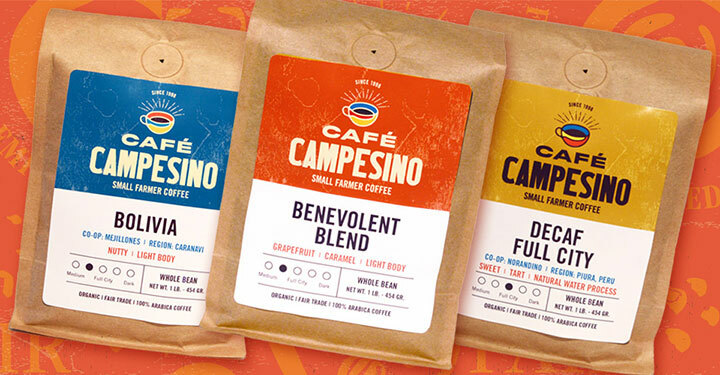 Retail coffee packaging: Many of our wholesale bulk customers also resell Cafe Campesino in our 12 oz. or 1 lb. bags. We will gladly roast and package any combination of bulk coffee and retail bags that create about a 20 pound minimum order. We encourage leaving coffee as whole bean until just prior to brewing. However, when this is not possible, we will pre-grind your coffee. We offer Auto-Drip, French Press, Percolator, Espresso, and Turkish grind options. Grind fees apply to all ground coffee wholesale orders. 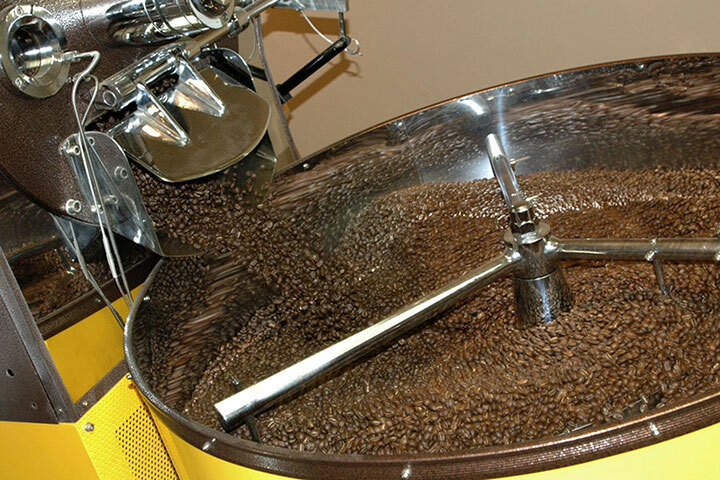 If you are opening a coffee shop and are looking for a roaster, we would love for you to consider Cafe Campesino. 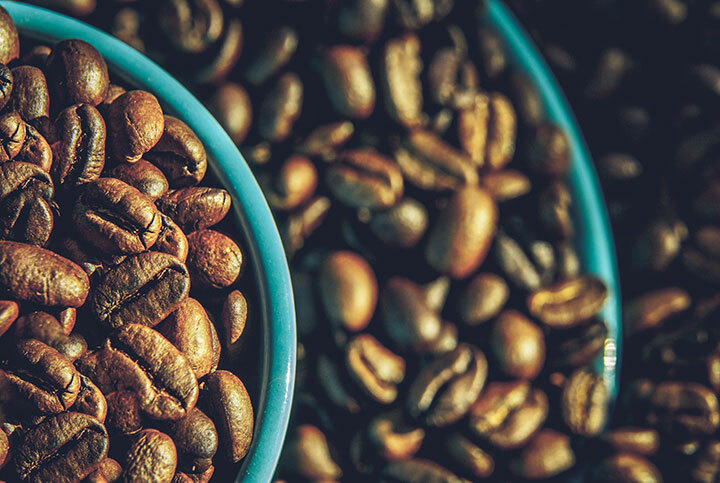 To help you get to know our coffees, we will send you three free samples of our coffee, though we ask that you pay the cost of shipping, which is based on UPS published rates for standard ground service. Additional samples may be purchased at our wholesale price level. Credit Card: Many of our customers prefer to pay by credit card to streamline the bookkeeping associated with their purchases. We accept all major credit cards including American Express, MasterCard, Visa and Discover. Checks: Check payments are accepted, but orders are held for release until payment is received unless delivery is C.O.D. Credit -- Net 15 Days: To establish a Net 15 credit account with us, we require immediate payment of your first two orders. Net 15 Day terms can be granted after the first two payments have been made successfully. Granting Net 15 Day terms without immediate payment of the first two orders is possible with a completed credit application, but credit applications may take 10 business days or more to process. 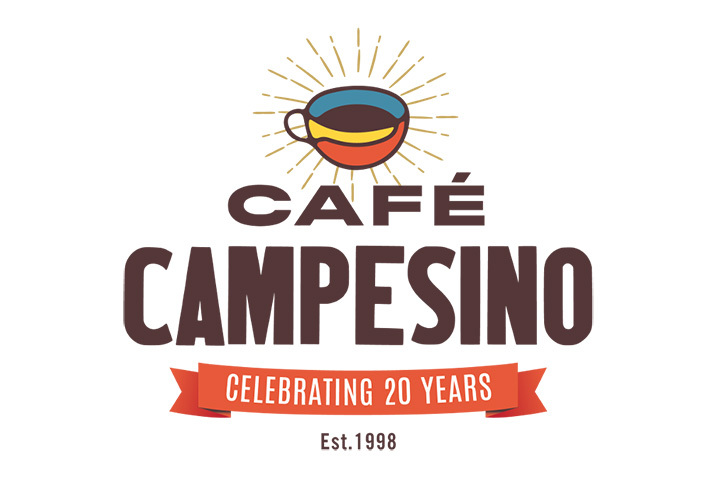 Resellers of Cafe Campesino coffee must provide Cafe Campesino with a copy of their current resale certificate. Wholesale customers without a resale certificate on-file will be charged tax. Wholesale bulk orders generally ship within one business day. We currently ship orders using UPS standard ground service. Shipping charges are based on their published rates. If you are located in metro Atlanta, or are located between Americus and Atlanta, you may be eligible for Cafe Campesino’s weekly delivery, which will likely offer better delivery fees than shipping via UPS. If you think you might be eligible for weekly deliveries, please let us know at the time you set up your wholesale account. If you are not completely satisfied with the quality of your coffee, please notify us at 888-532-4728 within three days of receiving your shipment.